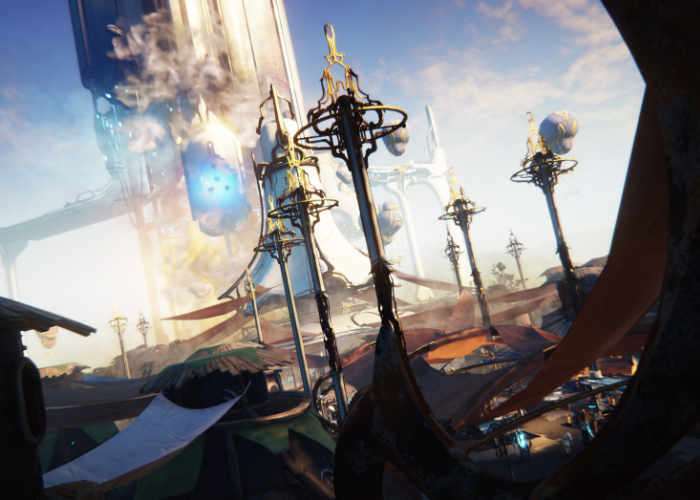 A new teaser trailer has been published teasing the new Warframe Plains of Eidolon content that will be made available later this year on PC, PlayStation 4 and Xbox One. 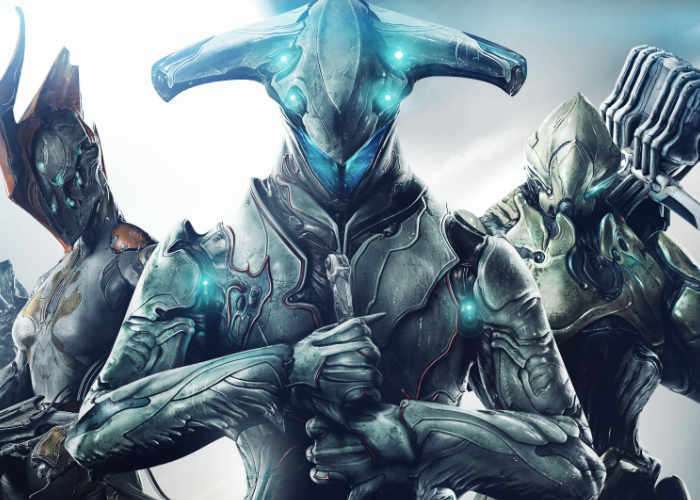 Warframe is a free-to-play cooperative third-person shooter video game developed by Digital Extremes during which players control members of the Tenno, a race of ancient warriors who have awoken from centuries of cryosleep to find themselves at war with different factions. For the first time in Warframe history, explore, fight, journey, and fly through the open Landscapes of Planet Earth. Visit the bustling town of Cetus, and meet its scavenger inhabitants, the Ostrons. Protect Cetus and it’s people from the Grineer patrols with parkour, stealth, or by air in your Archwing on the Plains of Eidolon. For more information on the new Warframe and the new content jump over to the Official website for details by following the link below.